As you prepare to take the Mathematics 4-8 (115) exam as part of the Texas Examinations of Educator StandardsTM (TExESTM) Program, we’ve designed this resource to give you some background and details on preparing for and taking the exam, including an idea of what to expect during the exam itself. 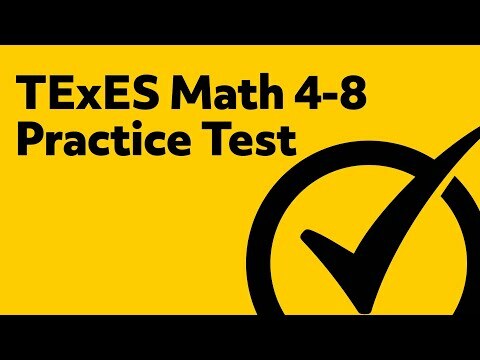 The Mathematics 4-8 (115) exam is designed to assess the knowledge and preparedness needed for educators who are beginning an entry-level assignment in Texas public schools. Specifically, this exam covers math skills for students in fourth through eighth grade. 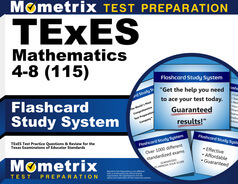 You can register for the Mathematics 4-8 (115) exam and get more information on available testing center locations, dates and times at www.texes.ets.org/ You may also register by phone by calling 1-800-205-2626. The exam testing fee is $131 and is due when you complete your registration. You can pay using a credit or debit card branded with American Express®, MasterCard®, VISA® or Discover®. You’ll learn the specific time and location for your exam when you register online. You must arrive before your scheduled test time. If you arrive late, you will not be allowed to sit for the exam that day. Test Duration: The Mathematics 4-8 (115) exam is scheduled for five hours. Two forms of Identification, showing your name, signature and photo (including IDs such as a current passport, a driver’s license, state/province ID, national ID or military ID). Please note that your name on the forms of ID you provide must match your name as it appears on your TEA registration materials. The Mathematics 4-8 (115) exam covers a total of six different domains. Here are the areas you can expect to be assessed on, including the relative percentage of each domain as part of the whole test. Domain I: Number Concepts (16%) — Includes Mathematics I standards, including number concepts. This section assesses skill at using and understanding numbers, number systems/structure, algorithms and operations, reasoning and technology. Domain II: Patterns and Algebra (21%) — Covers Mathematics II concepts, including patterns, functions, relations, algebraic reasoning, technology and analysis. Domain III: Geometry and Measurement (21%) — Assesses Mathematics III knowledge, including spatial reasoning, geometry, measurement concepts/principles and technology. Domain IV: Probability and Statistics (16%) — Looks at Mathematics IV standards, including statistics and probability and their application. Domain V: Mathematical Processes and Perspectives (10%) — Includes standards in Mathematics V-VI, including mathematic reasoning, problem solving, and developing mathematical relationships both as part of, and separate from, mathematics. This section also includes mathematical concept and idea development, the way math and society are linked, mathematic structure, plus the continuing evolution of math. Domain VI: Mathematical Learning, Instruction and Assessment (16%) — Covers Mathematics VII-VIII standards, including the ways students develop their math skills, concepts and procedures, typical student errors, and resulting curriculum planning and adjustments to ensure successful completion of math education by all students. This section also looks at the role of the teacher in assessing learning, including a range of informal and formal student-appropriate techniques, along with guiding instruction and monitoring progress. Calculating Your Passing Score: Once you take your exam, your test score will be available to you using your testing account on the ETS website within seven days. Scores will range from 100 to 300, with a score of 240 or more needed to pass. 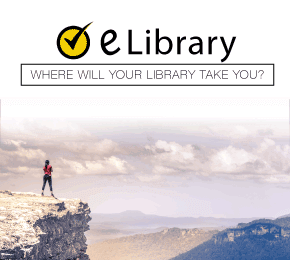 You can access additional information to help you study and prepare for the TExES Mathematics 4-8 (115) exam. These resources are available for a fee through Mometrix Academy. One option that’s available for you online is the TExES Mathematics 4-8 (115) Study Guide. In addition, you’ll also be able to take advantage of a set of flashcards to help you practice your knowledge and retention and prepare for TExES exam success. Mometrix Academy is a completely free resource provided by Mometrix Test Preparation. 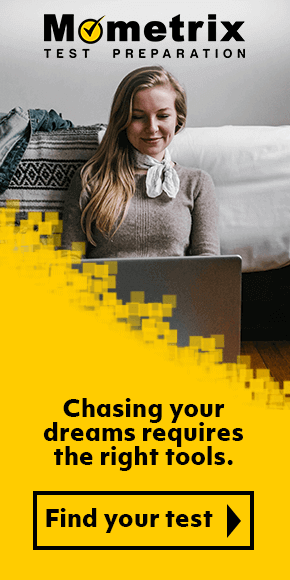 If you find benefit from our efforts here, check out our premium quality TExES Mathematics 4-8 study guide to take your studying to the next level. 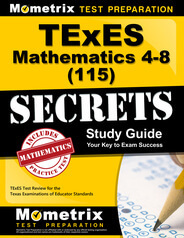 Just click the TExES Mathematics 4-8 study guide link below. Your purchase also helps us make even more great, free content for test-takers.